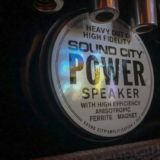 Categories: General, Amps, Sound City/Fryette. 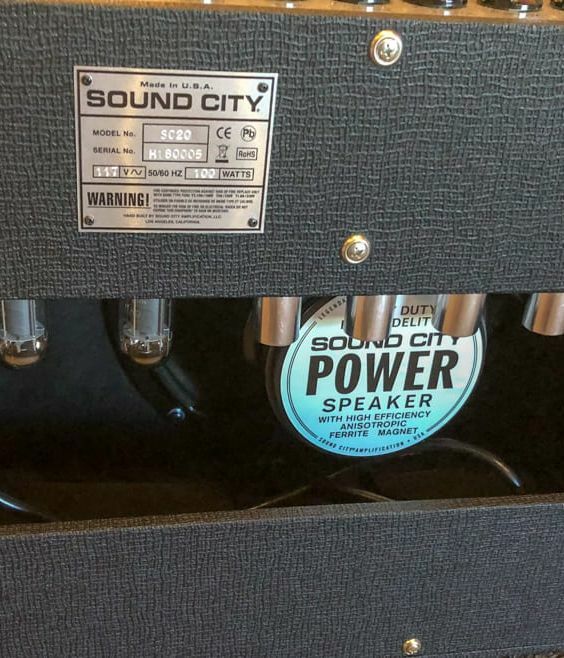 The Sound City SC20 tube combo is the perfectly executed gigging and recording amplifier. 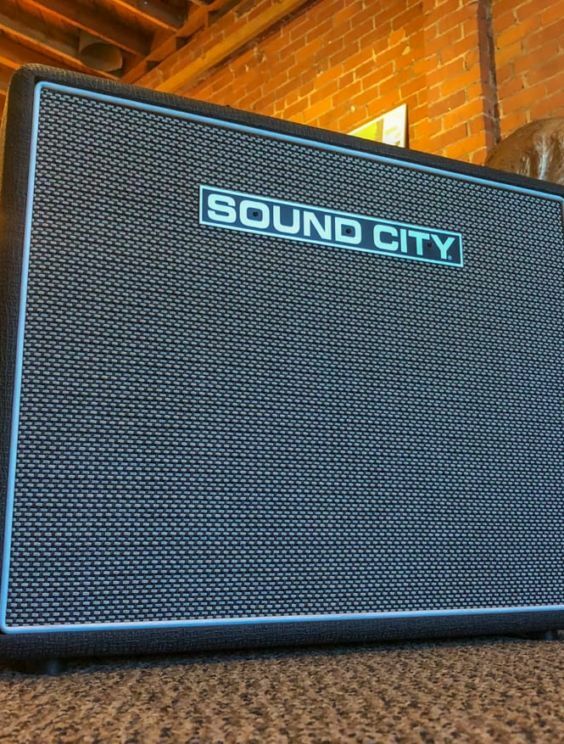 The SC20s compact size and uncomplicated control set belies its expansive tonal range and versatility. 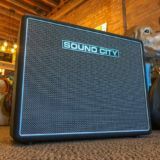 Within its classic, understated exterior lies an ultra-versatile sonic platform that delivers pedal-friendly performance as easily as it does dynamic plug and play expression. 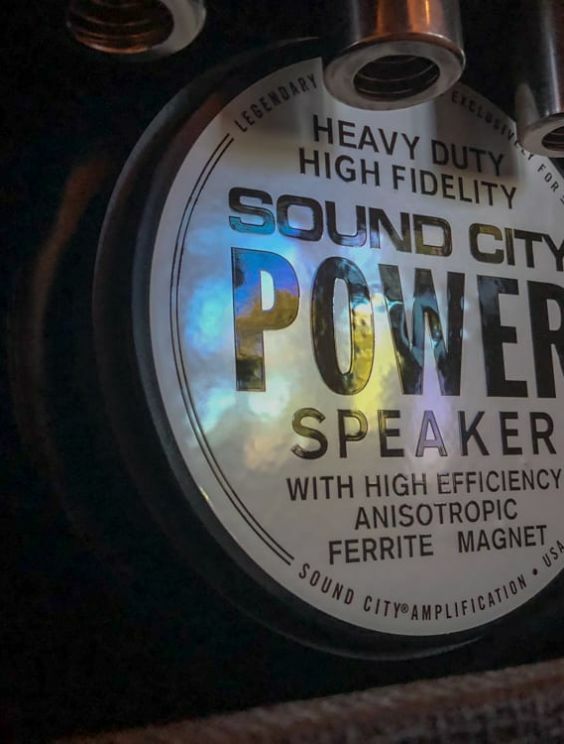 With 20 plus-watts of ultra-responsive power driving a custom 12” Sound City Power Speaker, you'll find yourself in command of the legendary Sound City dynamics that helped launch the big-sound revolution in 1967. 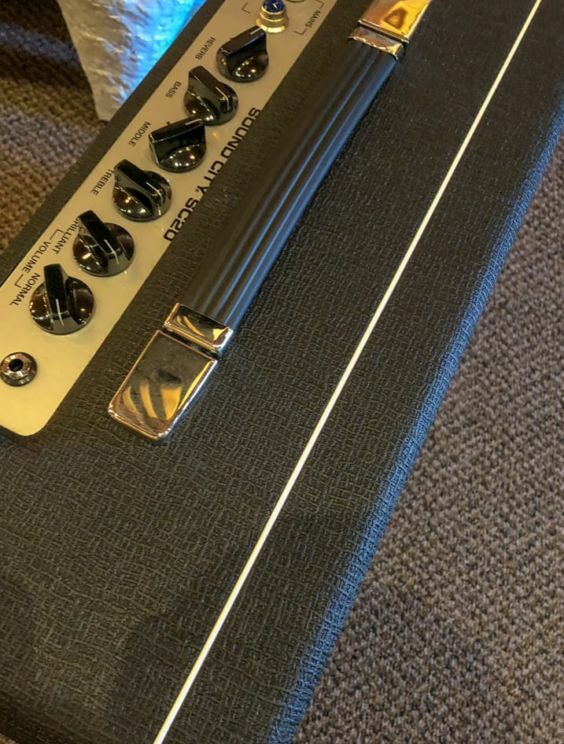 The SC20s sparking tonal palette comes courtesy of a matched pair of Mullard 6V6 power tubes, producing a rich, natural sustain, topped off with the instantly recognizable tube-driven Accutronics reverb. 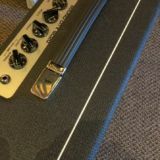 Cranking up the volume pushes the power tubes into blissful overdrive. 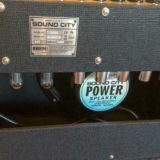 Simply stated, you’ll find the full-bodied performance of the Sound City SC20 tube combo to be without peer, regardless of size and power.